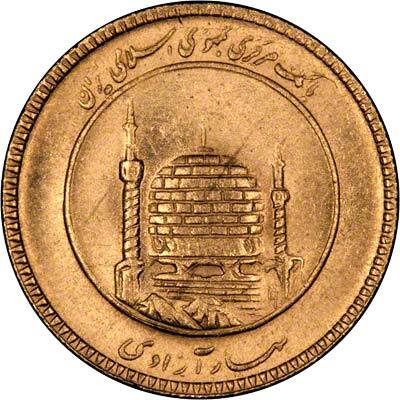 In 1931 the Kingdom of Persia changed its name to the Kingdom of Iran, and in 1979, the monarchy was overthrown and Iran became the Islamic Republic of Iran. 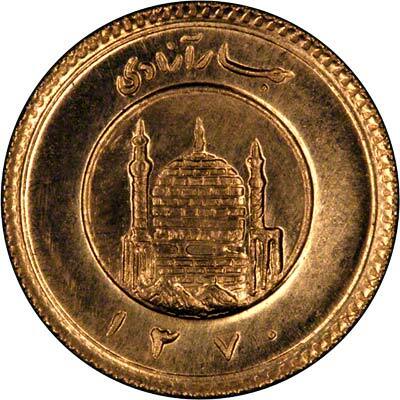 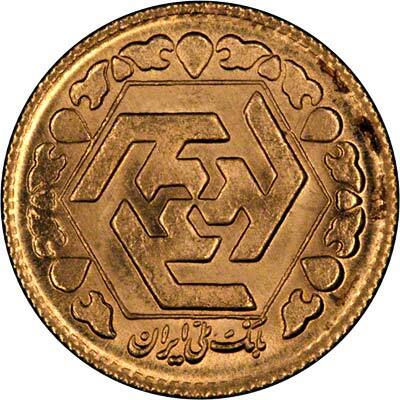 Technical specifications of the most frequently encountered Iranian gold coins. 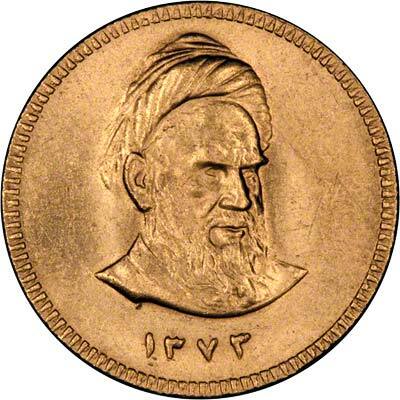 Please call us for current prices and availability prior to ordering.